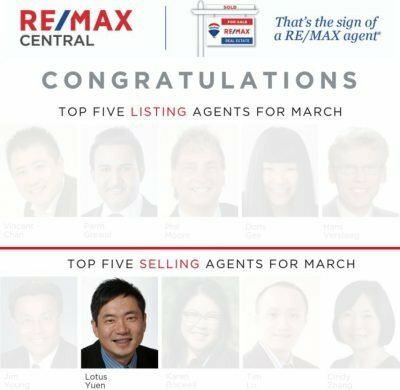 Burnaby North Real Estate Market Update covers Detached House, Townhomes and Condos in Brentwood Park (BP), Cariboo (CA) , Central Burnaby (CB), Capitol Hill (CH), Forest Hills (FH), Government Road (GR), Lake City (LC), Montecito (MO), Oakdale (OK), Parkcrest (PC), Sperling – Duthie (SD), Simon Fraser University (SF), Sullivan Heights (SH), Simon Fraser Hills (SI), Vancouver Heights (VH), Willingdon Heights (WH), Westridge (WR). It is near Metrotown, Vancouver East, and Coquitlam West. The Lougheed Mall and Brentwood mall, Simon Fraser University (SFU), Burnaby Mountain and so on are in North Buranby. This is only part of the updated real estate report for Burnaby North. This is only part of the updated real estate report for Burnaby North. Lotus Yuen PREC team can prepare specific market information for you (eg. Brentwood Townhouse Average Price per sqft or Sale price, Inventory, day in the market or Brentwood / Lougheed Detached House Average Price per sqft). This information are important for you to make wise real estate purchasing or selling decision in terms of price and timeframe. 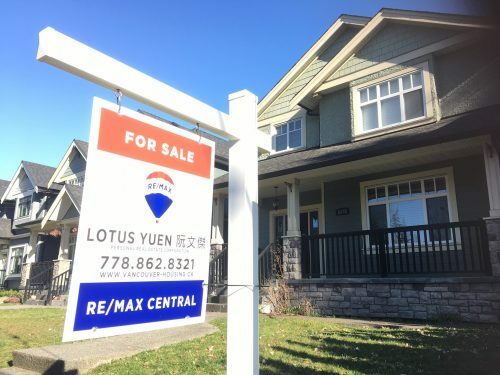 The detailed Burnaby Real Estate report contains not only the high level summary of above types of properties (Houses, Townhomes and Condos) for Burnaby North, but also contains the break down for the SOLD report based on the price range. And the report also contains Neighbourhood Sales data based on sub-areas consisting of Brentwood Park (BP), Cariboo (CA) , Central Burnaby (CB), Capitol Hill (CH), Forest Hills (FH), Government Road (GR), Lake City (LC), Montecito (MO), Oakdale (OK), Parkcrest (PC), Sperling – Duthie (SD), Simon Fraser University (SF), Sullivan Heights (SH), Simon Fraser Hills (SI), Vancouver Heights (VH), Willingdon Heights (WH), Westridge (WR). 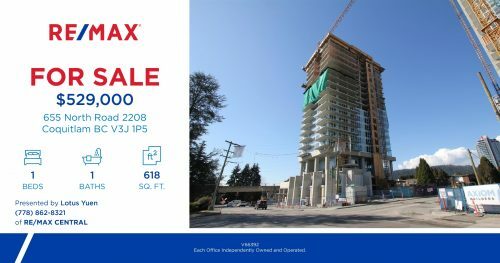 This Burnaby North Real Estate Market Update by Burnaby-Home.com.